Wireless Edge Networks delivers point-to-point wireless connectivity solutions with carrier-grade performance and networks speeds from 100Mbps up to multi-gigabit with 99.999% uptime. We only provide tried-and-tested solutions from reputable brands and can advise you on the most suitable product to suit your business requirements. Wireless Edge Networks offers an extensive range of Wi-Fi products that utilise the latest technologies from market-leading vendors. The breadth of our Wi-Fi portfolio and specialised knowledge allows us to offer turnkey solutions that can be tailored to suit your particular business requirements. 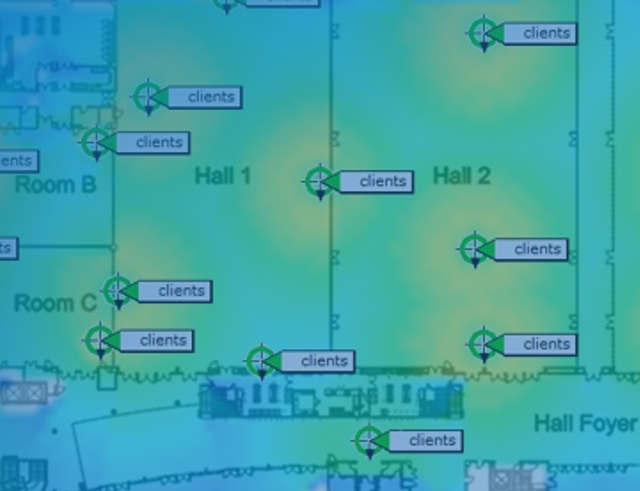 Wireless Edge Networks offers an extensive range of Wi-Fi site surveys. Our surveys provide you with a 100% coverage guarantee. Whether you are installing a new network, or need to optimise an existing one, we can make sure you get the most out of your Wi-Fi infrastructure. 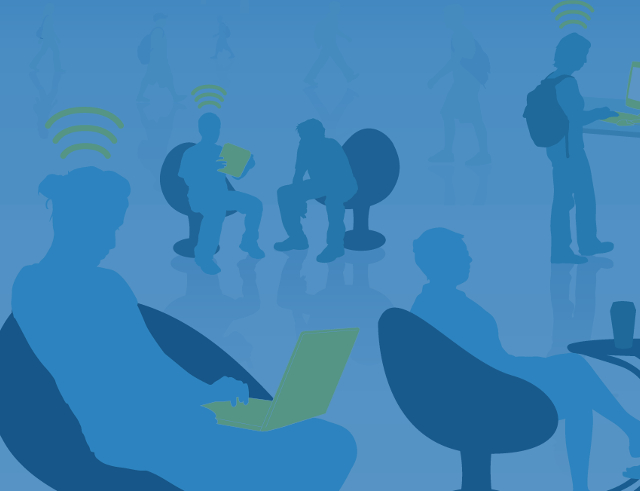 Ensure your critical Wi-Fi applications work seamlessly and maximum network bandwidth. "We urgently required a wireless point to point solution & Wireless Edge were quick to respond with a very cost effective replacement, especially as Christmas was fast approaching & it was difficult to organise equipment, delivery & installers. The customer service was excellent & I wouldn't hesitate using or recommending Wireless Edge Networks. Thanks again Team at Wireless Edge." We offer competitive pricing offered on all products and services. Flexible pricing and support is available on all of our solutions. All our products and services come with best-in-industry reliability guarantees - from 100% coverage guarantees on Wi-Fi to 99.999% up-time on wireless bridges. our customers trust that our products and services will be delivered on time and work as expected. 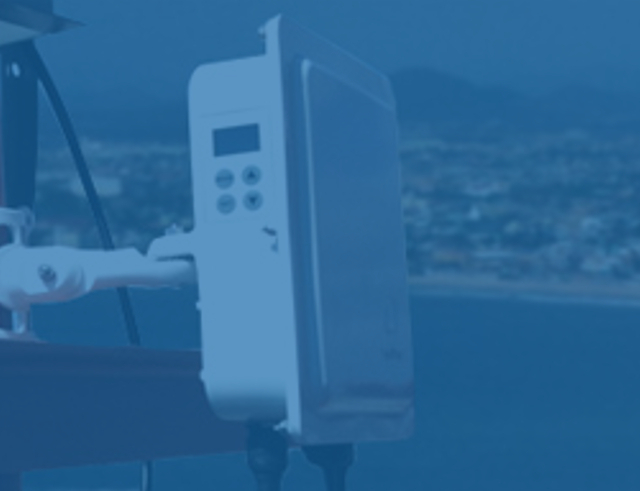 Wireless Edge Networks offers an extensive portfolio of wireless products and services, which enables us to tailor our wireless solution to your business. 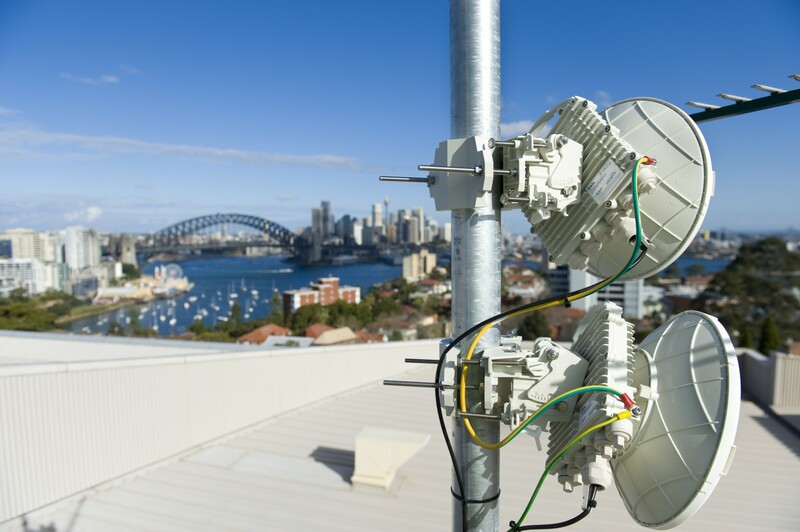 Whether it's a new WI-Fi network or a fixed wireless bridge connection, we've got the right solution for you. We partner with IT resellers, electricians, network integrators, CCTV integrators and anyone else that needs a wireless solution. Whether it's a Wi-Fi survey, consultation or a full installation - our team can help. Wireless Edge Networks has a dedicated support team for managing faults and issues and a range of ongoing support options to suit your business. We also offer fully-managed network services for zero-touch support.